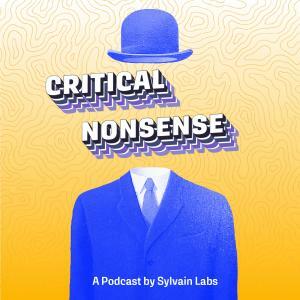 This week: special guest Ilana Bondell asks Joey about the culture around Sports versus Celebrity and Joey asks Ilana about the potential for climate change moonshots. Canelo Alvarez and the highest paying contract in history: $365M. Lebron's Laker's deal was $153M. Elon Musk's meltdown: a chronology. Taylor Swift getting out the Tennessee vote.